FREEday is back at 7 Eleven! 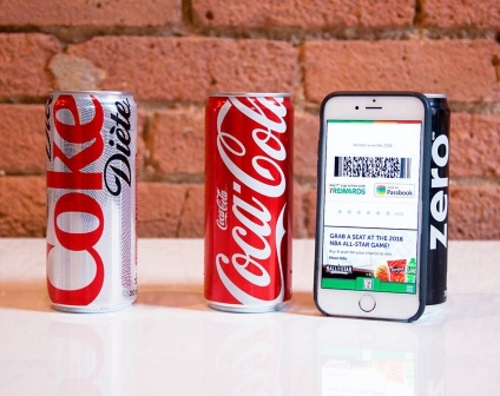 Today get a Free Coke Sleek Can when you show your 7Rewards App coupon! This Free Coke Sleek can offer is valid today only, Friday February 19, 2016. Offer available while quantities last. There is also a BOGO Buy 1 Get 1 Free weekly deal available, this week's offer is on Hershey Brand King sized chocolate bars. When you buy 1 you can get 1 free (offer is valid until February 29, 2016).